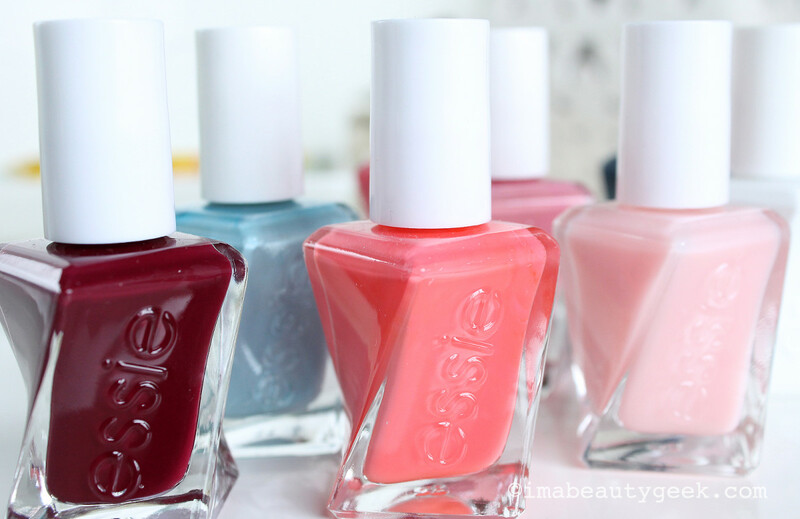 ESSIE GEL COUTURE GIVEAWAY! FOR 3 WINNERS! 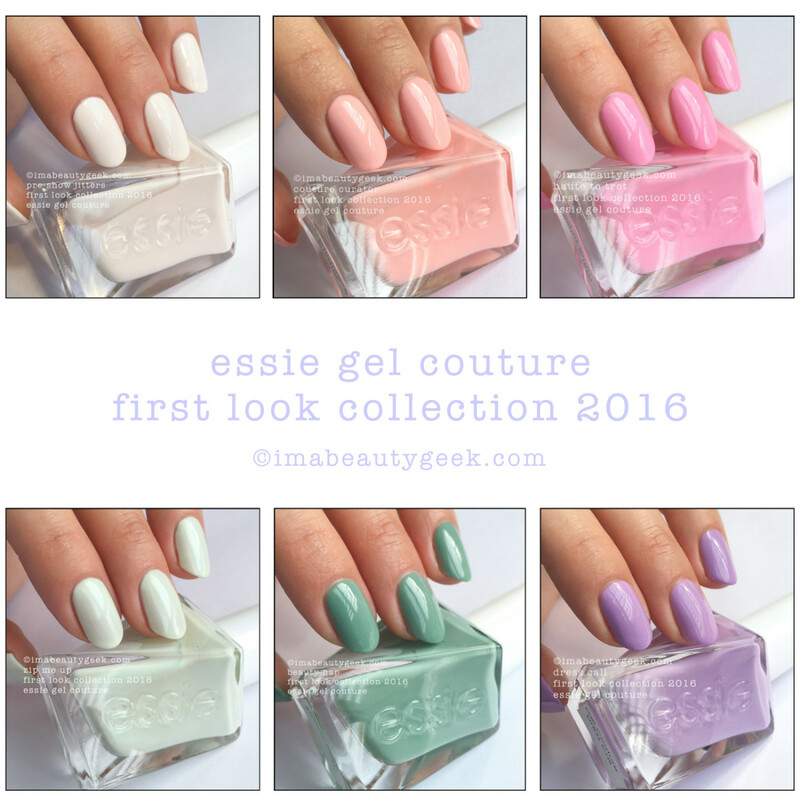 The hugely anticipated Essie Gel Couture nail polish line debuts June 14th, and we're giving away some free bottles to three lucky winners! Wanna be one of them? Lovelies! 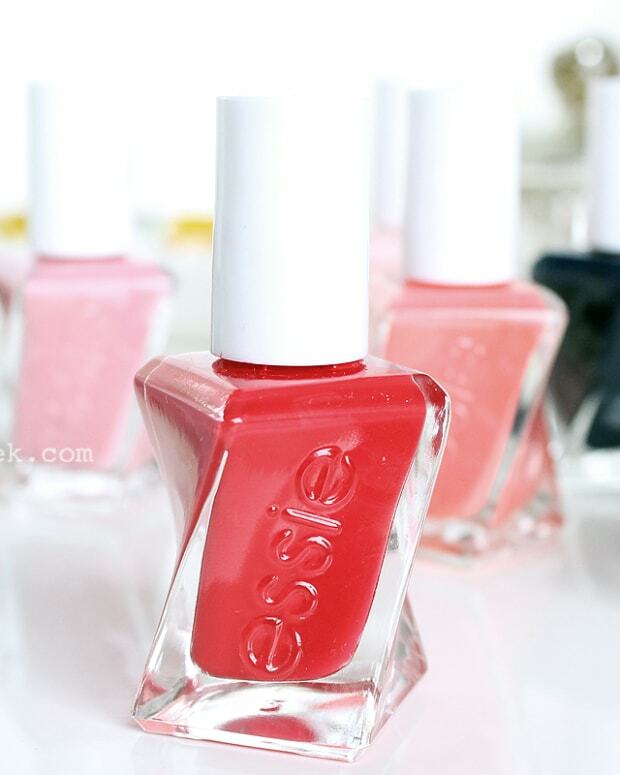 We&apos;re all kinds of chuffed at being able to offer you a chance to be one of three Essie Gel Couture giveaway winners! 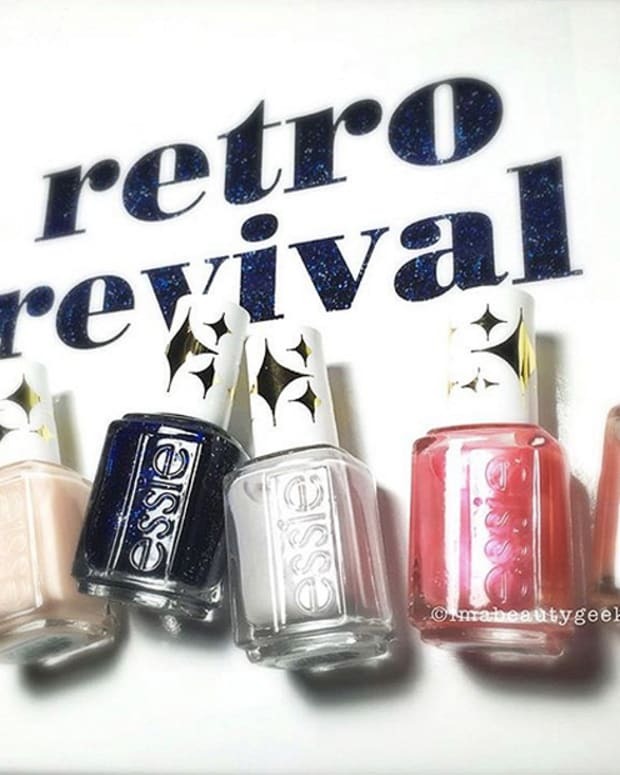 You know about Essie&apos;s newest line of nail polish launching June 14th, right? 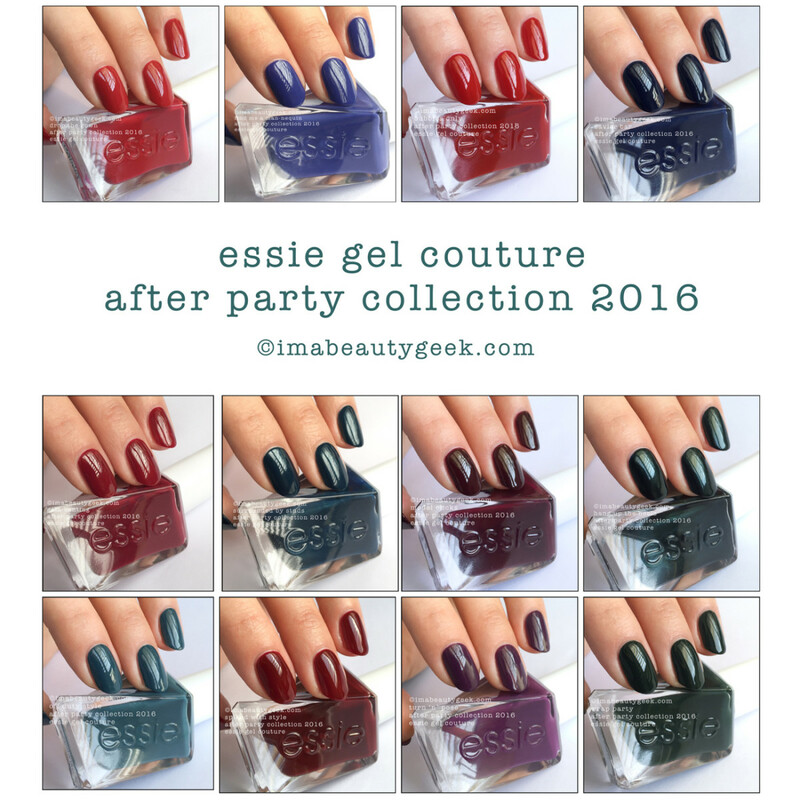 If you aren&apos;t familiar, the details and swatches of the whole range are here. And the super news? They&apos;re already available on Amazon.com! 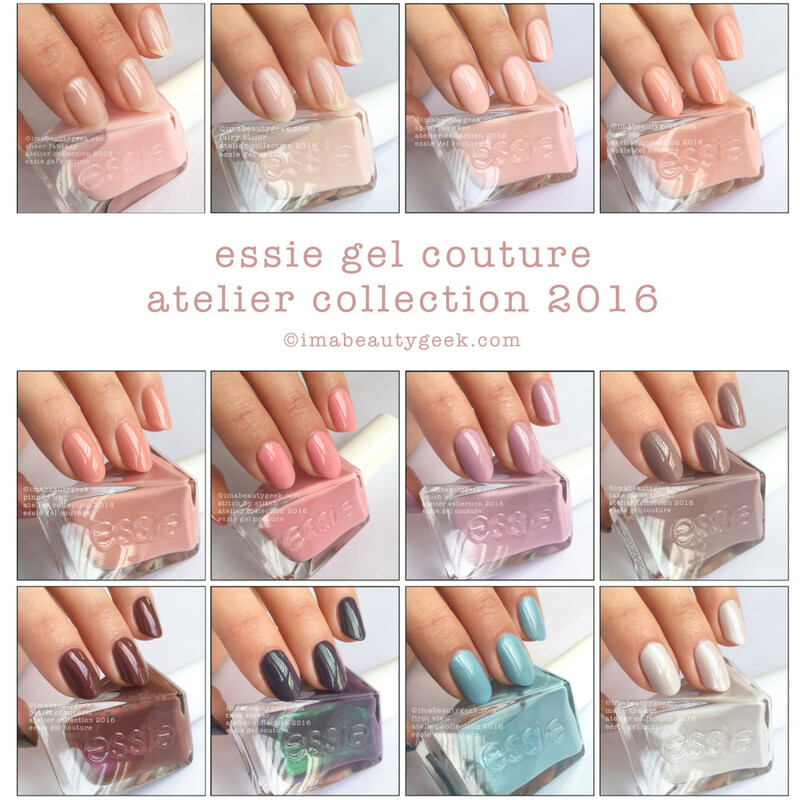 The Essie Gel Couture debut collection consists of 42 shades divided into four sub-collections: First Look, Fashion Show, Atelier and After Party. 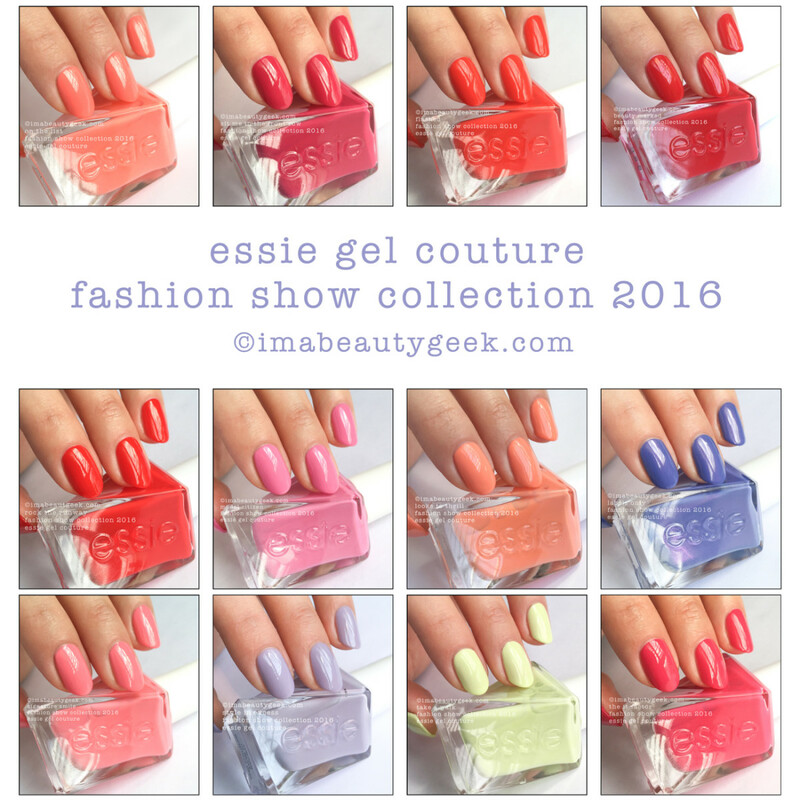 The entire 42-shade collection would be crazy heavy to ship, unfortunately, so we&apos;re giving our winners one shade from each collection – that&apos;s four bottles of Gel Couture nail polish – plus the Gel Couture Top Coat. If you&apos;d like to be one of our three winners, you have to live in Canada, and be at least 18 years of age. 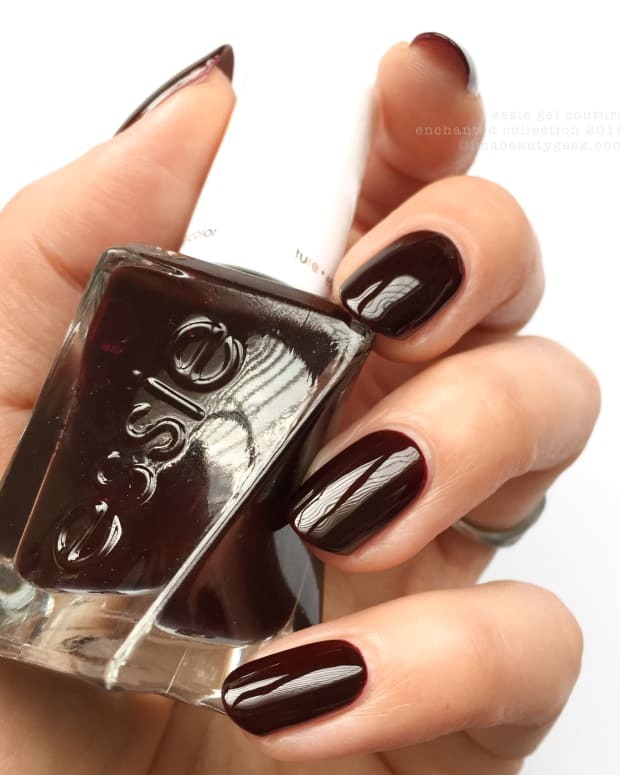 You also have to enter below, and as many times as you like! Good luck, lovelies!